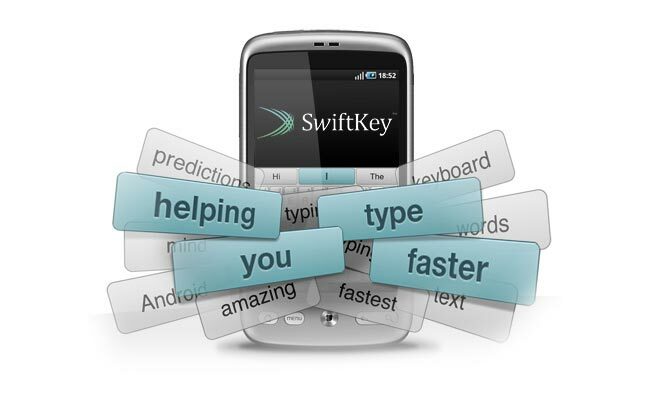 The Swiftkey Android app uses artificial intelligence to help make typing on your Android device smarter, faster and more personal by predicting words as you type. The developers of the SwiftKey app say that’s their software is so good at predicting what word you will enter next, that a third of suggestions are right first time and usually you won’t need to press more than two letters. Watch the promotional video after the break to see the Android app in action. SwiftKey also learns as you type, remembering how you type words and sentences over time, then using its Fluence engine creates a dynamic understanding of your writing style helping it improve its accuracy, fluency and speed of prediction over time. Swiftkey is also currently developing an Android tablet version of its software that is currently in the prototype stage at the moment.